Are you trying to reduce your caffeine intake or ditch the lattes you love in order to consume less sugar and milk? Those syrups and milk add a lot of calories, after all. Or, maybe you love coffee but are just looking for some alternatives that might be healthier or even caffeine-free? You're in luck, because this list will offer you the 10 best coffee alternative options. Some of these drinks contain caffeine and others don't. But depending on your preference, see which drinks are must-try's; you can switch it up, replace or completely ditch coffee altogether. Because for some people, their coffee intake is very high and it's a personal goal to reduce those cups each day. 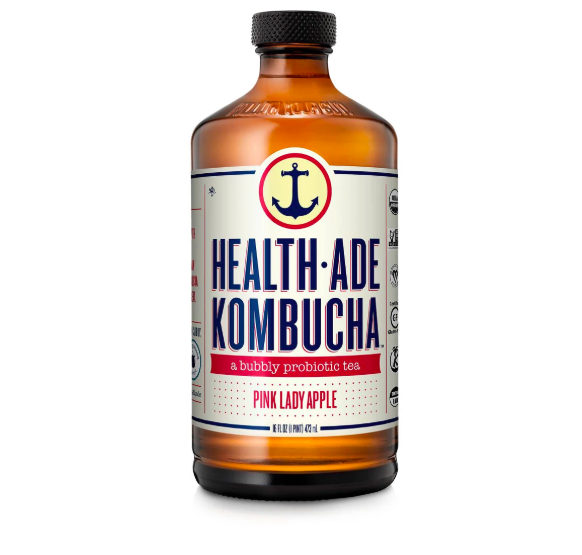 This drink's caffeine levels will vary depending on whether you get a green tea Kombucha, or a black tea Kombucha. Either way, it does have caffeine but not as much as coffee. Supposedly, this drink is good for regulating your digestion (bowel movement issues, anyone? ), preventing cancer, blood pressure problems, and memory loss, so it comes with quite a few boosts. 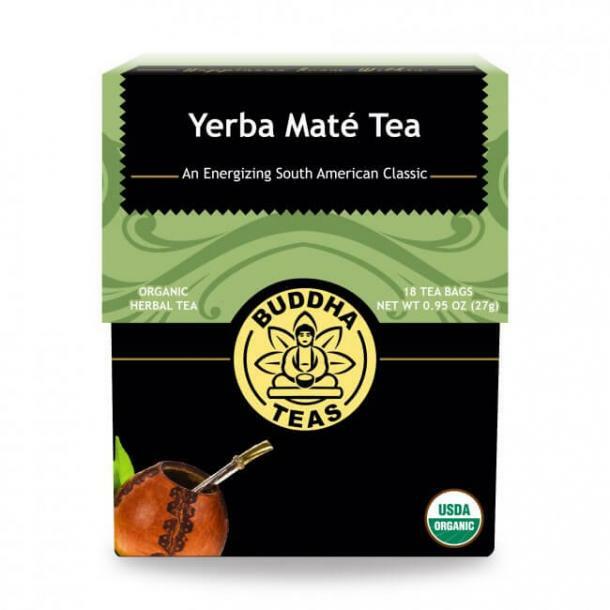 This drink may be good for folks who just love that coffee taste, but don't want the caffeine. 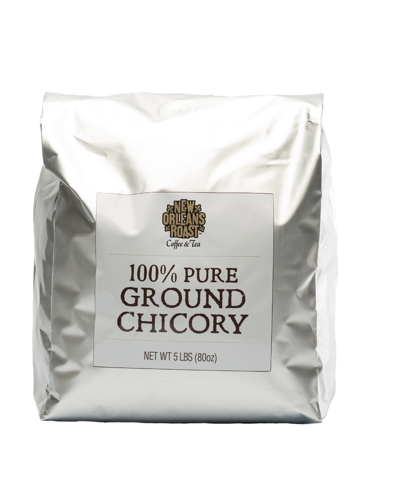 Ground from chicory roots, this drink tastes similar to coffee, minus the jittery caffeine shakes. It can be made and brewed like coffee grinds, and claims to help digestion just like Kombucha does. One drawback is that it can cause gas, so keep that in mind when you try it. Matcha is a tea made from grinding up whole green tea leaves, which makes it a powerful and healthy drink. 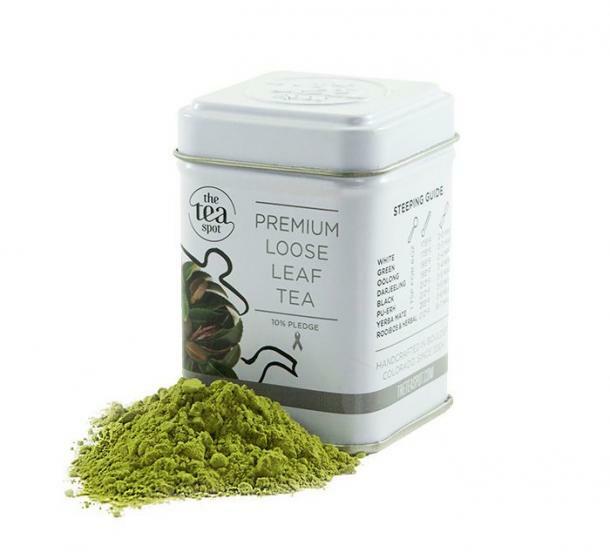 Green tea has been linked to helping people with high blood pressure, as well as preventing diabetes. Pretty impressive, right? 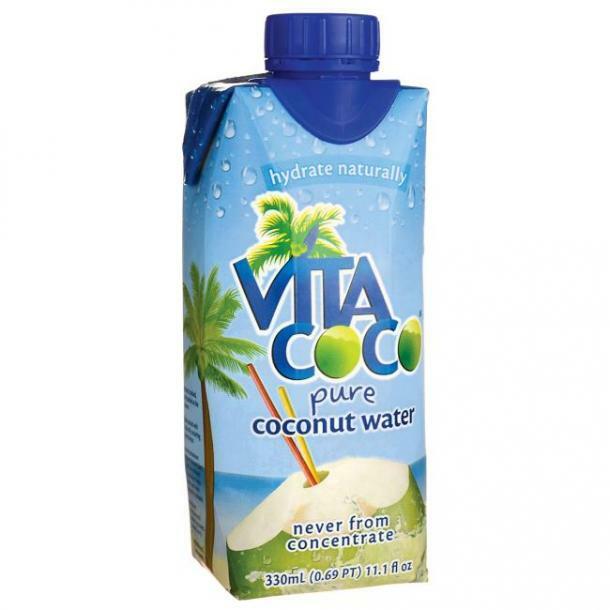 The drawback is if you happen to be looking for a caffeine-free beverage, this isn't for you. Some Matcha teas have more caffeine than coffee! 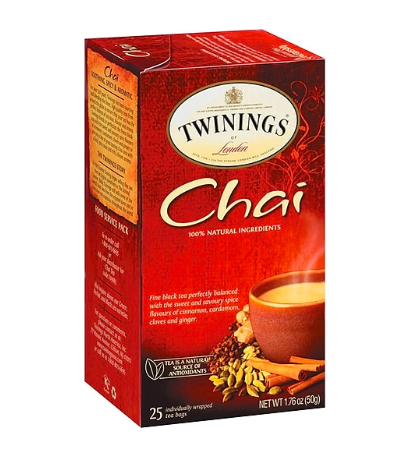 It's also a rather "earthy" tasting drink, so if you're picky, it may take time to grow to like this tea. A sweet-tasting water, it offers you a lot of hydration and health benefits. It has no caffeine, so if you're just looking to guzzle less calories and less caffeine, try this to replace your lattes. 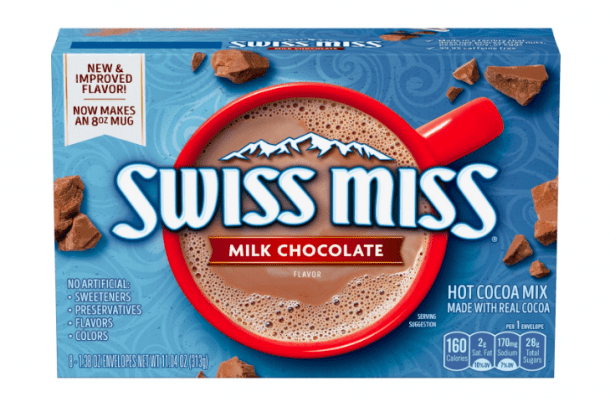 Nothing beats a morning hot chocolate, especially in the winter. This whole list couldn't be "everything totally healthy," because sometimes, you need to indulge. This sweet treat has caffeine, but won't give you a boost like coffee does. Add syrups, whipped cream and enjoy! This herbal tea has the same caffeine levels as a cup of coffee, so you'll get a caffeine kick from this tea. This tea claims to have a host of antioxidants, vitamins, and minerals, but its smoky and bitter taste can be quite an adjustment. 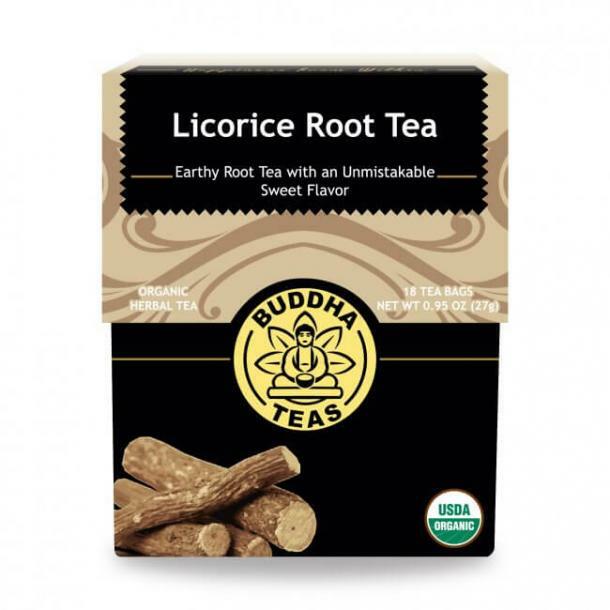 If you don't like the taste of licorice, this may not be your jam, but this tea is great for digestion issues. It's a good way to start your morning, especially if you wake up stressed or have tummy troubles frequently. It also doesn't have caffeine. This one contains caffeine, but it's good for your digestion and your metabolism. Of course, when you add milk and syrup, it takes some of those benefits away, but it still makes for a tasty latte. 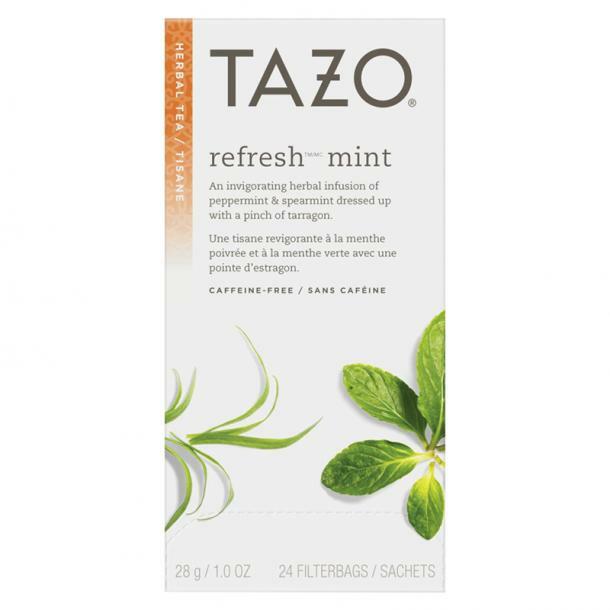 If you don't need caffeine, try this tea out. Mint is excellent for your stomach and, supposedly, helps aid memory loss and prevent fatigue. Hey, in that case, maybe you won't need coffee again! It's so delicious, but we're afraid it doesn't have many health benefits. However, it doesn't have caffeine. 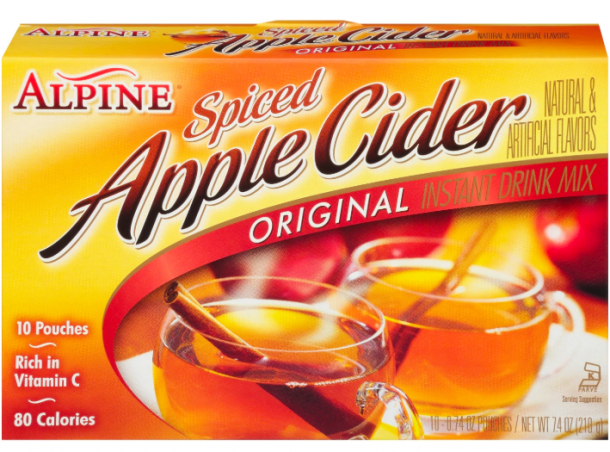 People do say though that an apple a day keeps the doctor away, so perhaps we can extend the metaphor with this beverage.